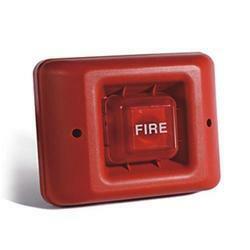 We have established ourselves as the prominent manufacturer and supplier of Fire Safety Devices that are widely used in fire situations. While manufacturing these devices quality tests are strictly monitored to ensure their high functionality. 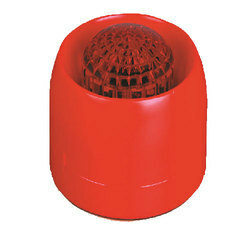 We are offering a wide range of DCP Cap. Size : 63mm (2½"), 75mm (3"), 100mm (4"). 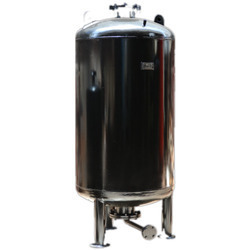 Body : MS ERW Pipe / Seamless steel tubes. Processing : Normal Galvanizing/Hot Dipped Galvanizing. 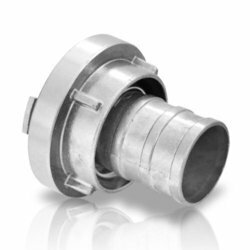 Swivel Joints : Gunmetal IS:318 LTB2 with S.S. ball bearing and S.S. Locking arrangemnet. 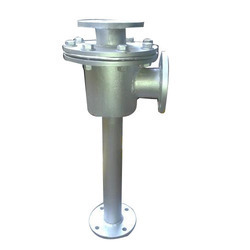 32 mm bore Aluminum alloy Nozzle with male threaded inlet suitable for discharge of 1750 LPM at 7kg/cm2 Pressure. 53m horizontal throw at 30 degree angle in still air. Maneuverability : 360 degrees in horizontal plane, +85 degrees to -45 degress in vertical traverse. One no. flange and a set of nuts and bolts will be supplied along with the monitor in addition. 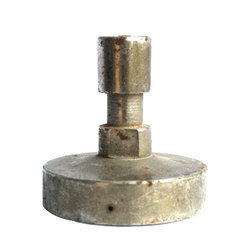 Worm and worm gear swivel joints. 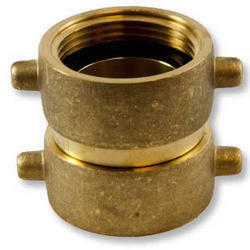 Barrel outlet threaded or instantaneous female type. 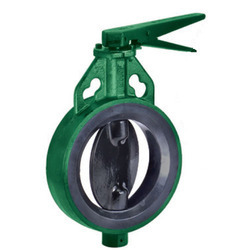 Flange dimension as per requirements. 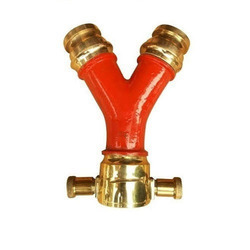 *When used with matching jet nozzles at 7 kg/cm2 pressure at nozzle, at an approximate angle 30 degrees, in still wind condition. Two female instataneous connection at one side and male instantaneous connection on other side. Individual control for both outlets. Usage : For removal of slumy and mud, etc. 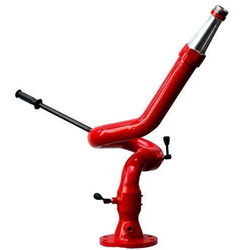 Item Description : Water Ejector having 100mm MRT & 63mm Male Inst. inlet with 100mm MRT outlet made of Alu. Alloy with Handle. Connections : 63 mm Instantenous Male Inlet, 4” RT Male Suction, 4” RT Male Discharge capacity : approx. 400 GPM at 5 kg/cm2 inlet pressure. Guarantee: For the period of 12 months from the date of purchase. 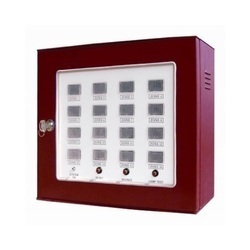 Annunciation Panel for flow control switch, providing Audio/Visual indicating of actuation of automatic sprinkler system for each zone complete as per specifications with provision for 10 zones (10 working and 5 spare for future). The panel shall have but not limited to the following arrangement. Facility for connecting to Master Control Panel/Fire Alarm/BMS System. 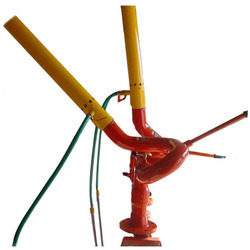 AAAG Medium Expansion Foam pourers are larger versions of MX Branches, and gently 'pour' the foam onto the risk area. Ideal for tackling large flammable liquid spills, and fires in Tank dikes, the AAAG MX Pourers produce excellent quality, Foam compounds. Can also be used with Hazmat foams for vapour suppression. Available with nominal foam solution capacity of 600 (MXP 600), 1100 (MXP 1100) and 1600 lpm (MXP 1600), and matching AAAG inline inductors. The 600 and 1100 lpm versions can be directly operated from FOam tenders, and the MXP600 & MXP1100 model can be easily carried on Foam Tenders as part of standard equipment. 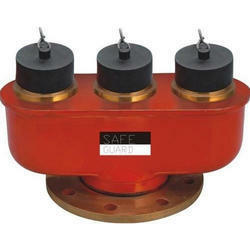 These pourers can also be used in fixed systems, for areas such as Tank dikes and similar risks.